Wendy Werthaiser lives in Ashland, Oregon with her three children and teaches Language Arts at Ashland Middle School. Wendy is legally blind with a progressive eye disease; she will eventually be completely blind. In May 2017 Wendy attended the United States Tandem Racing Camp for Blind and Visually Impaired athletes in Colorado Springs, CO. Her event is tandem cycling. Your browser does not support modern video. Please consider upgrading your browser. 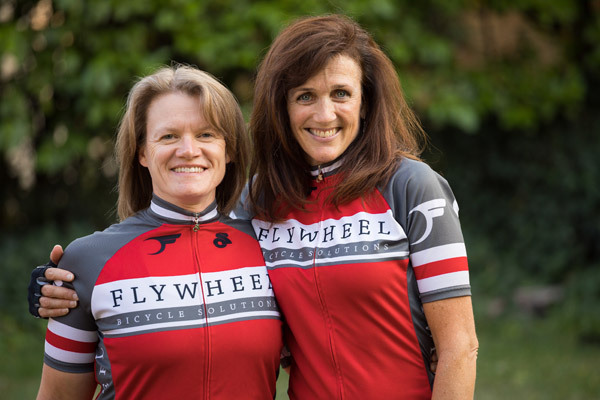 KDRV TV did a story about Wendy and her pilot Jill. Learn more about Wendy Werthhaiser and her quest to compete in Tokyo at the 2020 Paralympic Games. 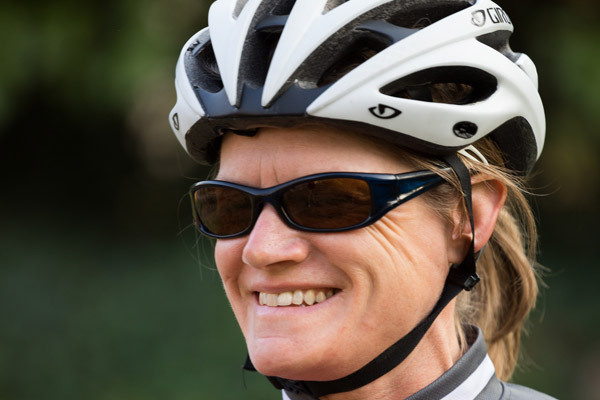 Through Wendy’s association with United States Association of Blind Athletes (USABA), Blind Girl Cycling is developing sponsorship opportunities to support Wendy’s quest to train and receive coaching. We look forward to discussing sponsorship opportunities and appreciate your consideration, interest, and support. Join Wendy's mailing list to keep uptodate on news.